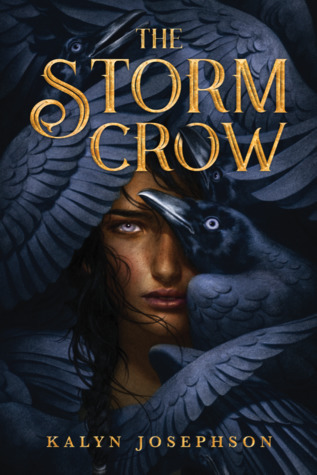 Sign into Goodreads to see if any of your friends have read The Storm Crow. 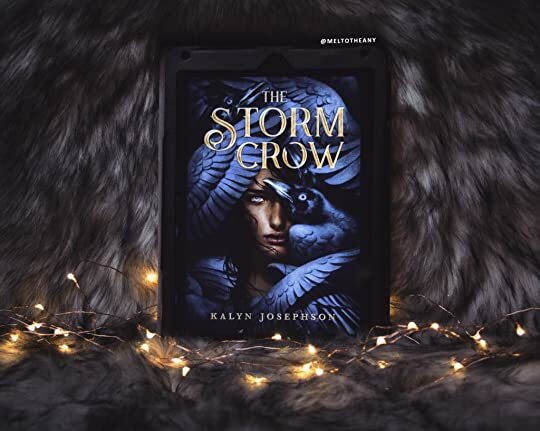 Isn't the cover just so gorgeous?! Immediately about 80 pages into this and am loving it! I am low-key obsessed with this cover. This is a turnout on the shelf for sure!